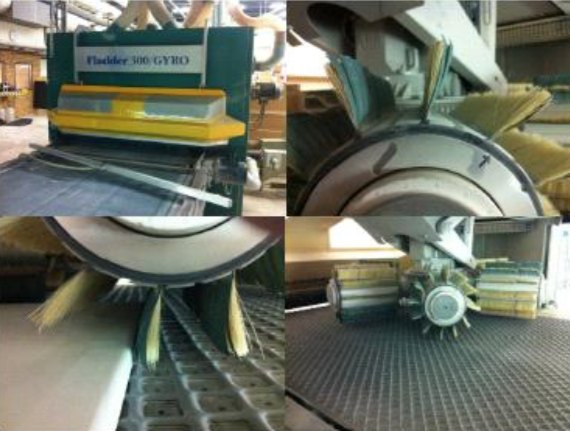 Flex Trim USA has been the leader in brush sanding in the United States of America since the early 2000’s. In this time while offering solutions to the top manufacturer’s we saw a need to help solve the issues at the beginning of the line, not just the end where our brushes are typically used. This is where Napoleon’s top of the line sanding belts and discs come in. With our partnership, we can offer you a complete solution form one source, helping keep your costs down and profits high. Why Flex Trim / Napoleon USA over the competition? 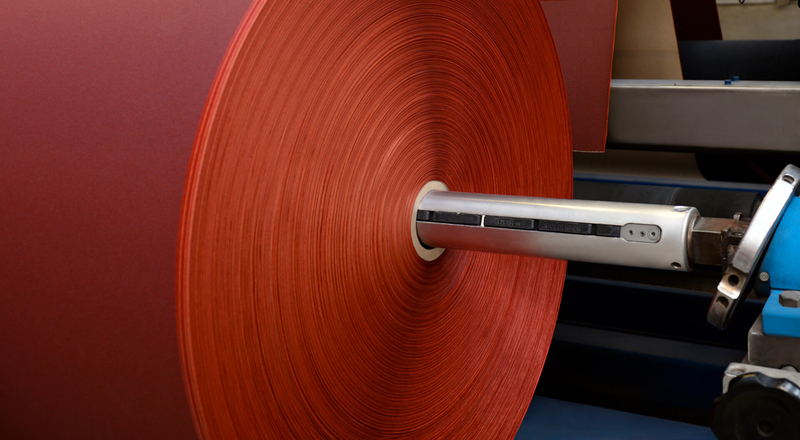 Knowledge, quality, and life of abrasives. Surface sanding can be done easier and better than by traditional hand sanding. We want recognition from our customers, dealers and the press for having the most extensive knowledge about surface sanding. The idea is secured through patents. 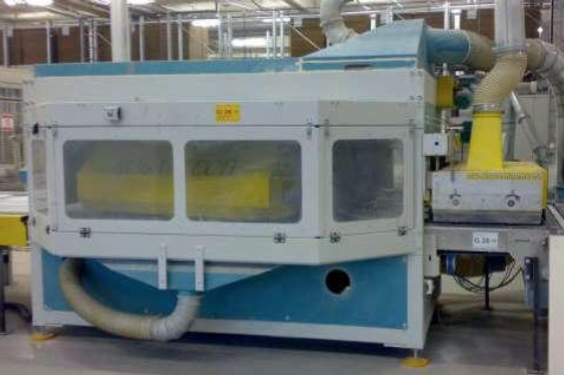 To secure the ideas of our unique sanding solutions, we have a whole series of patents and authorizations which we are very proud of because they show that dreams and reality can be maintained for the benefit of our customers who want optimal and efficient sanding results. 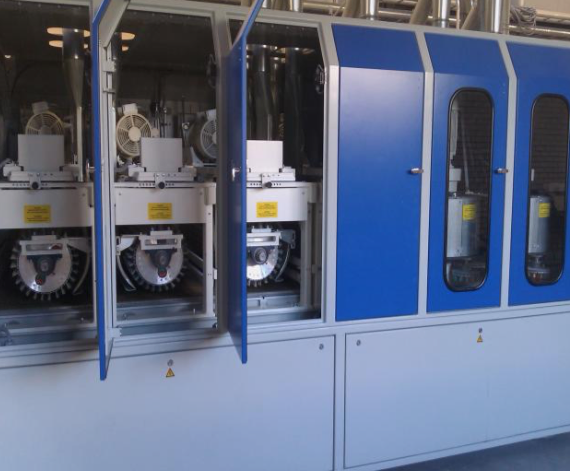 The customer is ensured getting a product of high quality – not only on the surface – but in all processes, from analyzing the problem till fully completed solution. 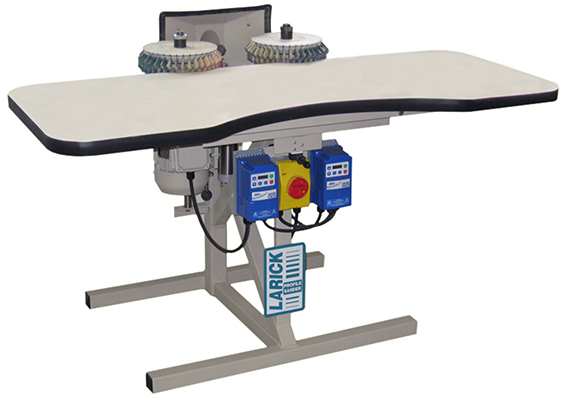 We will actively develop, build up and acquire knowledge to develop the best sanding solutions for our customers. 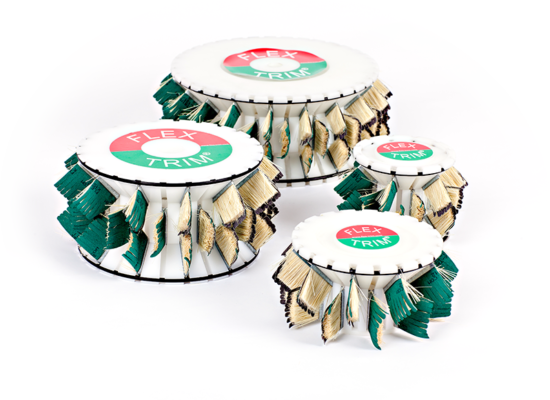 Flex Trim USA has not reached its goals unless our customers succeed. At this point the dream is fulfilled.